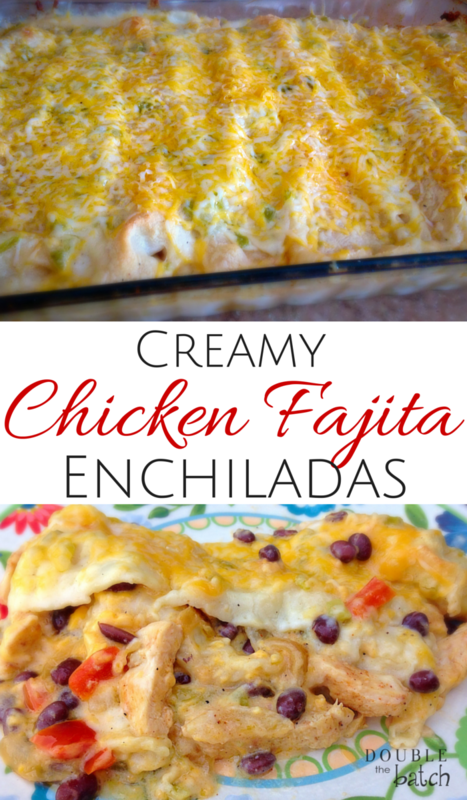 I love creamy chicken enchiladas and I love fajitas. 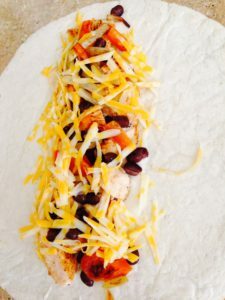 One day, as I was contemplating my dinner options, the brilliant idea of combining these two into something spectacular popped into my head. 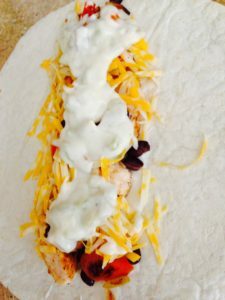 The results were simply scrumptious so I thought I would share this recipe with you so your taste buds might be tantalized as were mine. 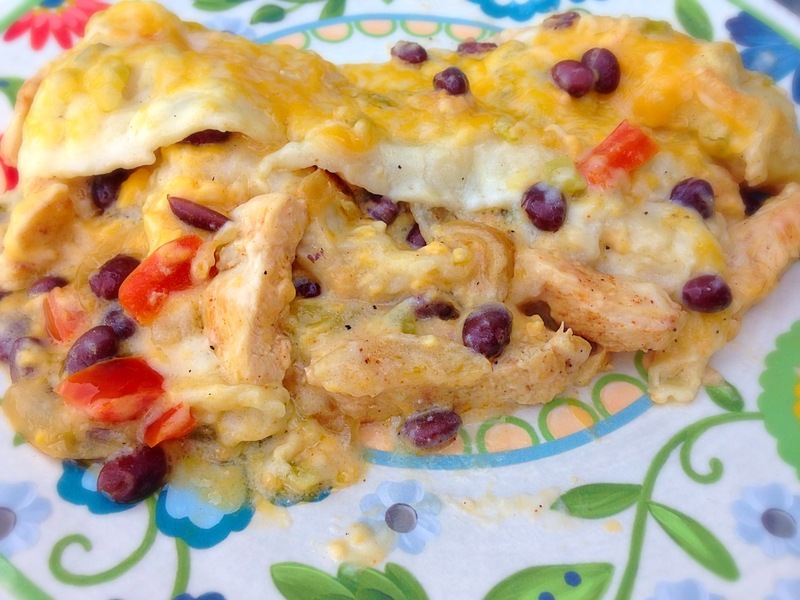 Two fantastic dishes combined into one even more fantastic dish! Pour 1 Tbsp. olive oil into frying pan over medium heat. 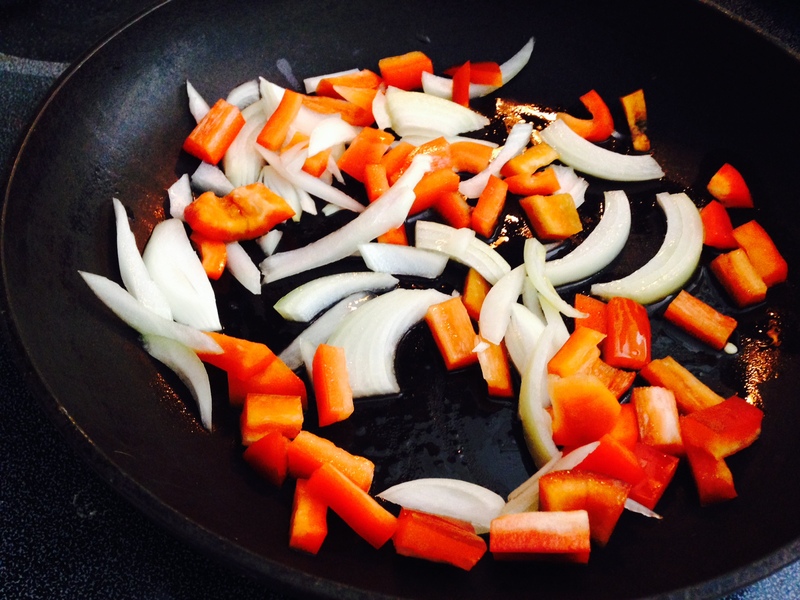 Add sliced onions and red peppers to frying pan and saute' until tender. Pour 1 Tbsp. olive oil into frying pan on medium high heat. 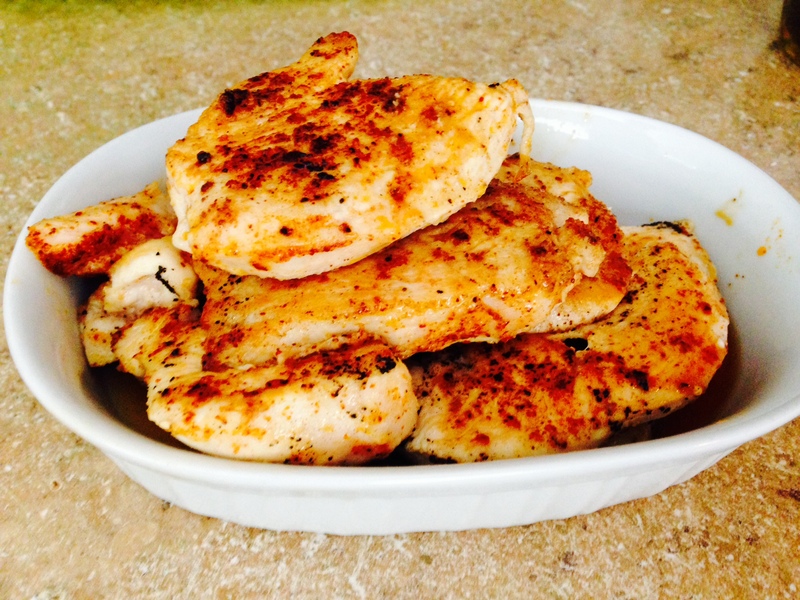 Slice your chicken into medallions so it will cook faster and not dry out. Sprinkle with garlic salt and paprika or chili powder. 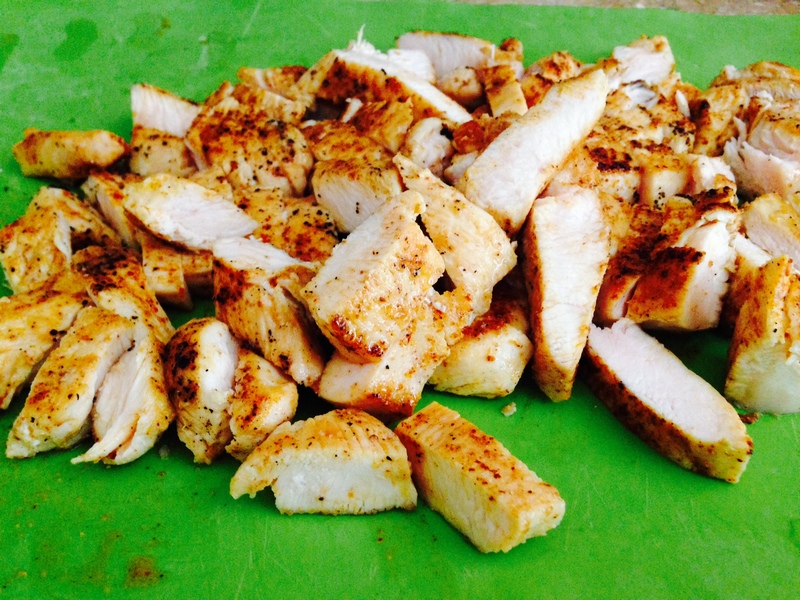 Saute' your chicken for a couple of minutes on each side until the chicken is just cooked through. Remove chicken from pan and let it rest. Add seasoned salt, garlic salt and black pepper to your flour. 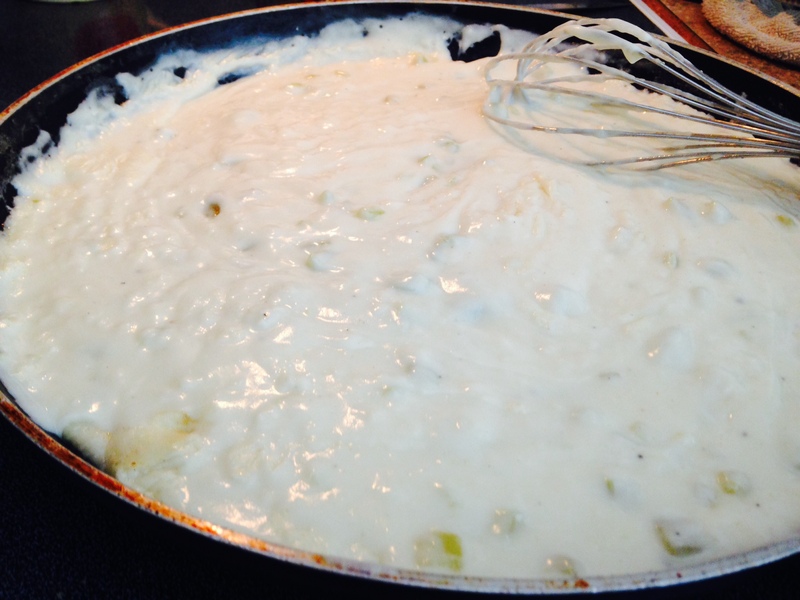 Stir seasoned flour into melted butter to make a roux. Stir in 2/12 cups of chicken broth until smooth. Stir in sour cream and green chiles and set aside. 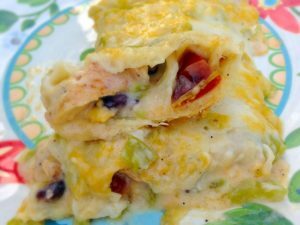 On each tortilla, layer creamy sauce, chicken, black beans, cheese, peppers and onions, and top with more creamy sauce. 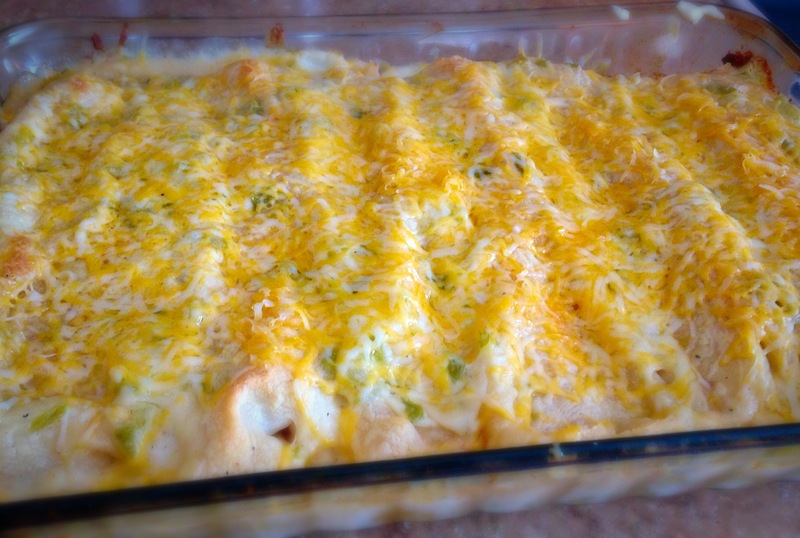 Spray a 9-13 baking dish with cooking spray and put a thin layer of creamy sauce on the bottom. 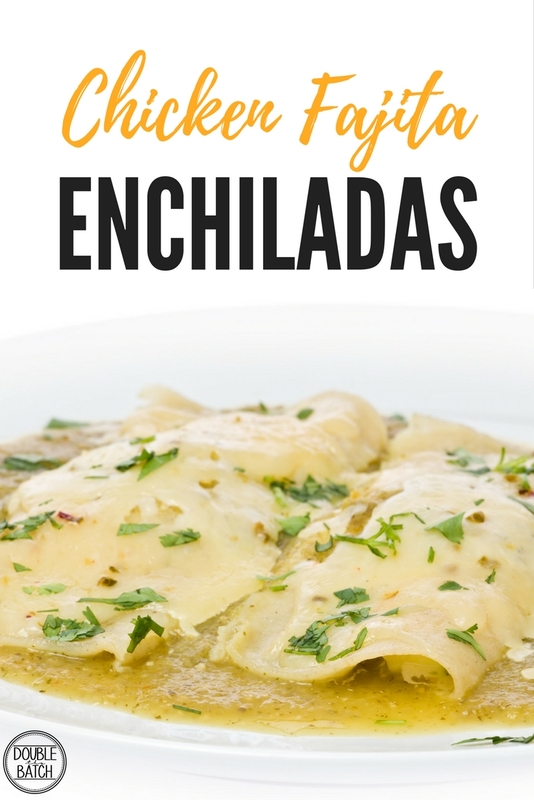 Set enchiladas inside in a row. Bake at 350 degrees for around 40 minutes or until it is just starting to brown. 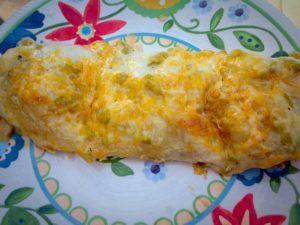 Remove from oven and immediately a sprinkle with shredded cheese so it will melt. 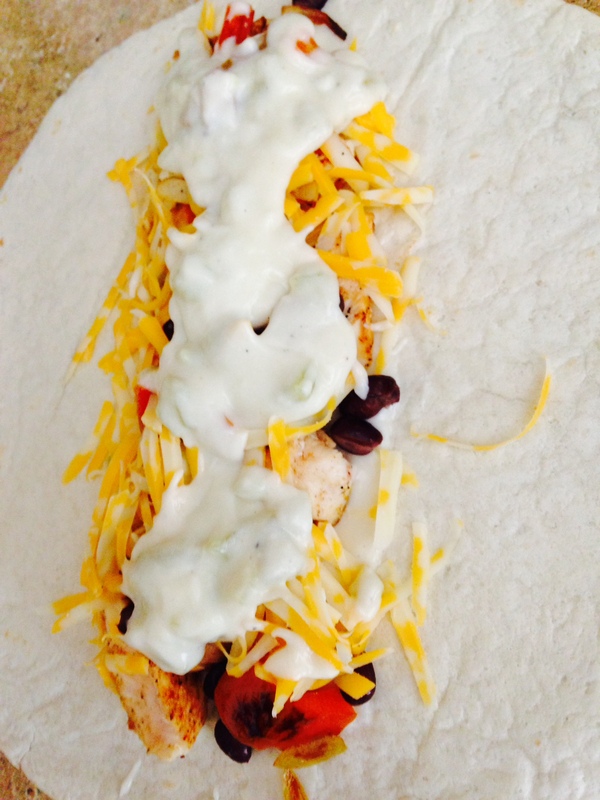 And while we are talking Mexican food, you should try Tina’s Mango Chicken Tacos– delish!